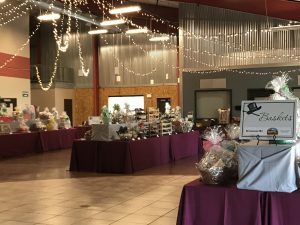 The 16th Annual MCFEE 4 Kids Auction will be held on March 23, 2019 at the Manheim BIC Activity Center. Join us at our signature fundraiser by purchasing tickets at Divine Consign or contact Amy Howett at 717-951-0710. 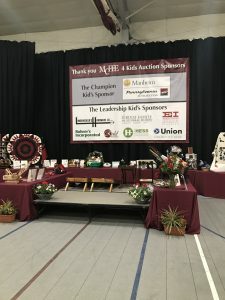 Another option is to stay home and bid online in our Silent Auction at www.bidpal.net/mcfee2019auction. Stay tuned and follow us on facebook for a preview of exciting Live and Silent Auction items up for bid this year! 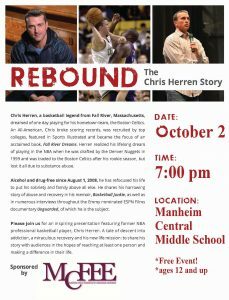 Join MCFEE on October 2 at 7:00 pm at the MC Middle School for a FREE Community Presentation featuring former NBA pro basketball player Chris Herren. 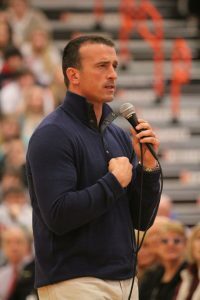 A tale of descent into addiction, a miraculous recovery and his new life mission: to share his story with audiences in the hopes of reaching at least one person and making a difference in their life. Just TWO weeks! Tickets still available. 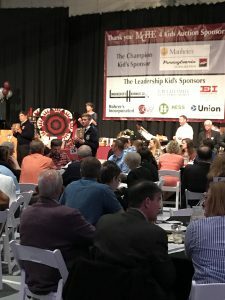 Just $55 buys you a seat at this year’s annual MCFEE 4 Kids Auction. 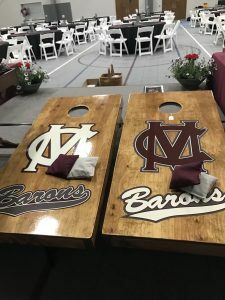 A great evening is planned with a hearty menu from Hess BBQ and a fabulous lineup of items for the silent and live auctions. 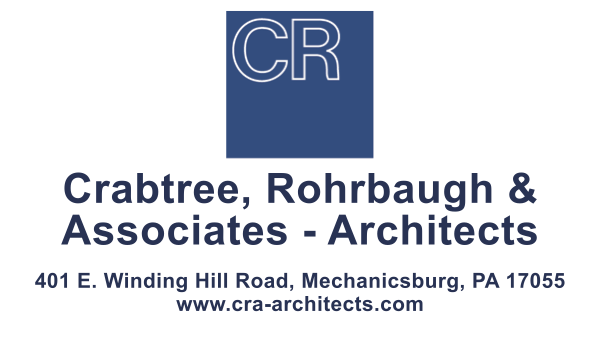 We promise excitement as guests bid on one-of-a-kind items like the popular football team’s spring cleanup package….or handmade items from our MC students…or even a Fast Pass to the Manheim Farm Show Milkshake stand! You won’t want to miss out on the fun as we support our MC students at this annual fundraiser. Call Amy at 717-951-0710 or stop by Divine Consign or Myer’s Furniture for your tickets.